Dogs tend to be very loving, affectionate animals. But like anyone else, they have limits. And sometimes, they get a little tired of all the mushy-gushy, lovey-dovey stuff. 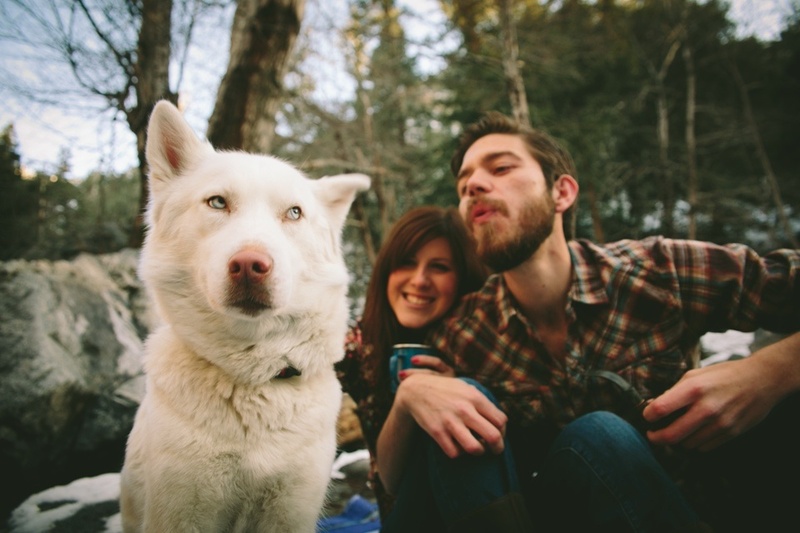 Below are eight dogs who have had it up to here with their owners' love lives. Just "dropping in" to say hello! 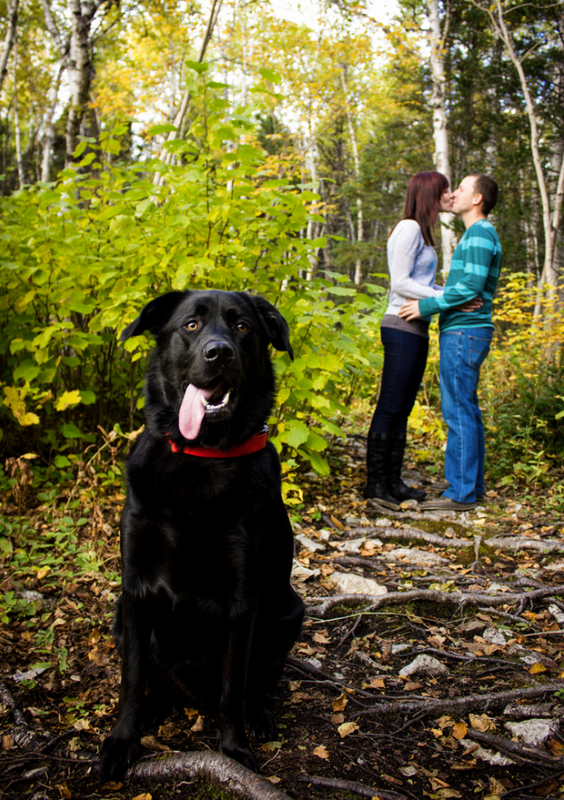 Seriously, can't a dog get a little privacy? 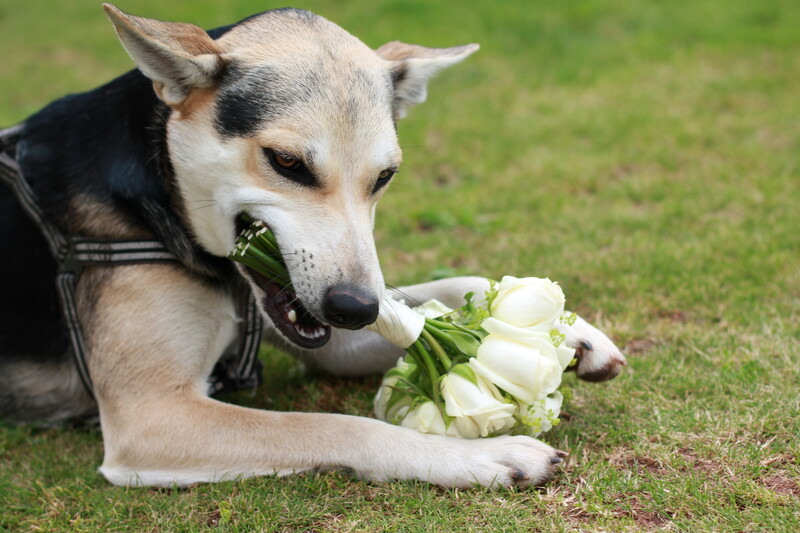 Good luck getting that bouquet back.